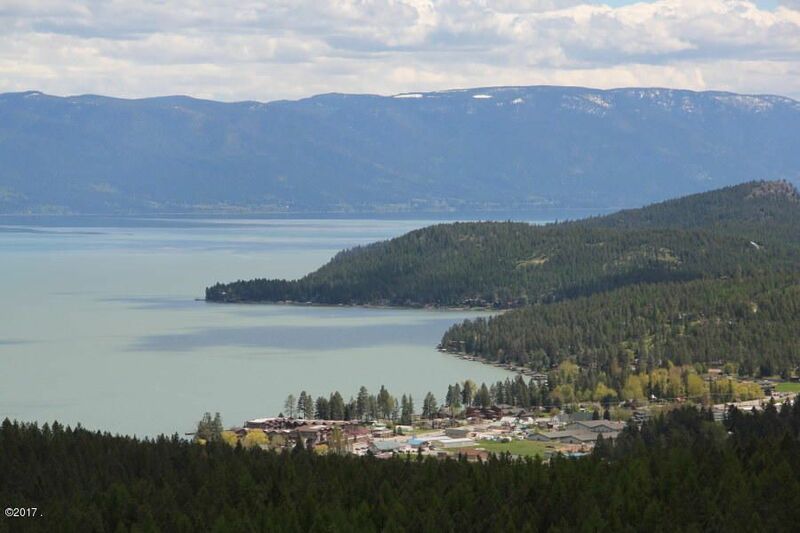 Unique Lakeside parcel with spectacular views of Flathead Lake and surrounding mountains. Just minutes from Lakeside and perfect building site in the middle of the acreage for maximum privacy and unobstructed views. Primitive cabin structure currently on property, easily moved or relocated. Remarks: Unique Lakeside parcel with spectacular views of Flathead Lake and surrounding mountains. Just minutes from Lakeside and perfect building site in the middle of the acreage for maximum privacy and unobstructed views. Primitive cabin structure currently on property, easily moved or relocated.